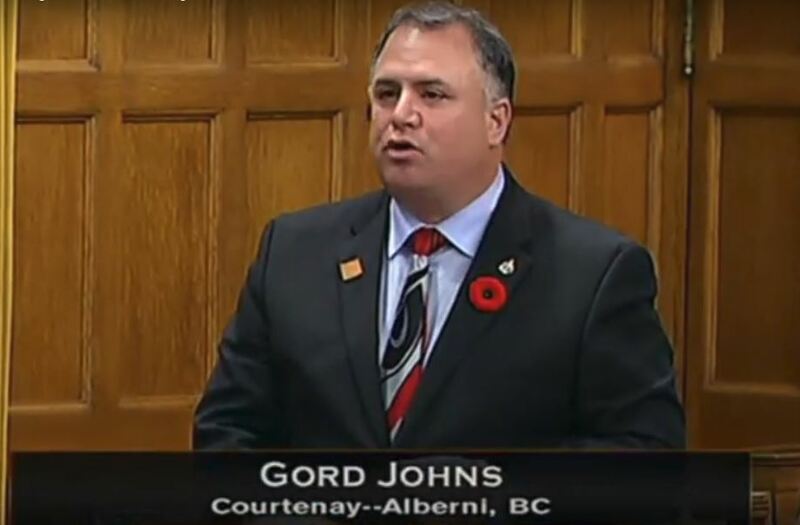 The NDP Member of Parliament for Courtenay-Alberni says the federal government needs to establish a national strategy to combat plastic pollution in aquatic environments. 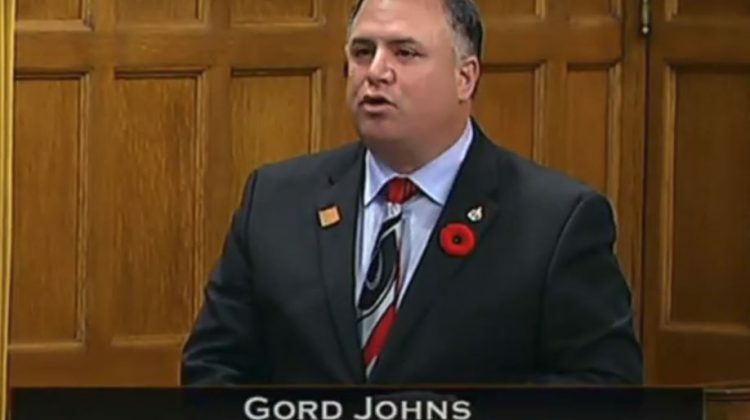 Gord Johns says a leaked Parks Canada memo about the thousands of plastic feed bags that escaped from an aquaculture farm into the ocean was riddled with concerns about negative press but contained no plan to deal with the spill. He told the House of Commons that the Feds care a thousand times more about their image than protecting the environment. “Will the Liberals apologize to Vancouver Islanders and finally act to create a permanent, dedicated and annual fund to help with marine debris clean-ups,” he asked. Minister of Environment and Climate Change Catherine McKenna says Parks Canada is involved with the clean-up. Johns says the Feds need to establish a national strategy to combat plastic pollution in aquatic environments.